Eating "gluten-free" when there's no medical need to do so won't boost your heart health -- and might even harm it, a new study warns. "For the vast majority of people who can tolerate it, restricting gluten to improve your overall health is likely not to be a beneficial strategy," said study leader Dr. Andrew Chan. Gluten-free craze: Health fad or healthy diet? 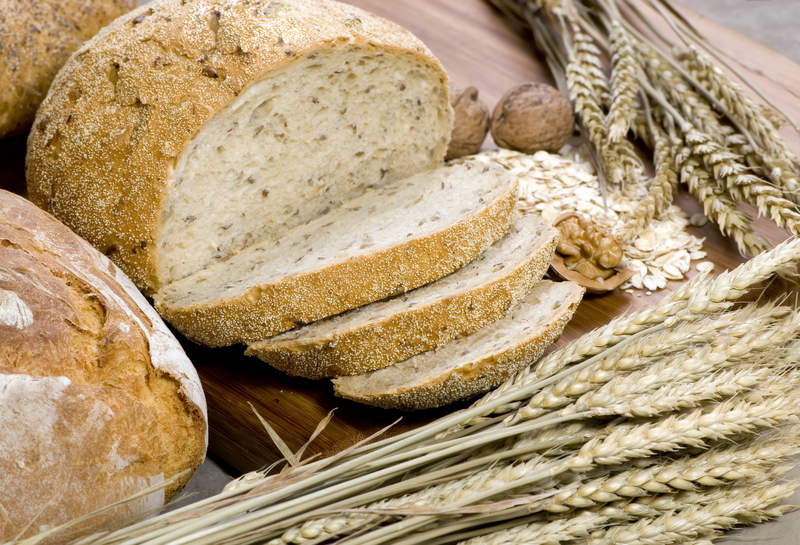 Gluten is a protein found in wheat, rye and barley. People with celiac disease -- less than 1 percent of the U.S. population -- have an immune system reaction when they eat gluten, triggering inflammation and intestinal damage. They also have an increased risk of heart disease, but that declines after they begin eating a gluten-free diet, according to background information in the study. Recently, researchers have reported that some people may have what's known as non-celiac gluten sensitivity, a condition that's not totally understood. "I don't want to dismiss the fact that there are people who have the sensitivity," said Chan, an associate professor of medicine at Harvard Medical School. But, the rest of the population should not think that going gluten-free will help their health -- at least not their heart health, he said. For the study, Chan and his colleagues analyzed data on nearly 65,000 women and more than 45,000 men, all U.S. health professionals without a history of heart disease when the study started. The study participants completed a detailed food questionnaire beginning in 1986 and updated it every four years until 2010. The researchers looked at gluten intake, dividing participants into five groups from low to high, then calculated how likely they were to develop heart disease over roughly 26 years. When the researchers compared the highest-intake gluten group with the lowest, the rates of heart disease were not very different. However, people with restricted gluten intake often eat a diet low in fiber-rich whole grains -- which are tied to lower heart risk -- and higher in refined grains, Chan said. So, the researchers then adjusted their findings for intake of refined grains. "It appeared that those individuals who consumed the lowest levels of dietary gluten had a 15 percent higher risk of heart disease," Chan said. Because the study was observational, however, "we can't say with certainty that this is a cause-and-effect association," Chan said. Dr. Ravi Dave is a cardiologist and professor of medicine at the University of California, Los Angeles Geffen School of Medicine. "Eating gluten-free is a big fad right now," said Dave, who wasn't involved in the study. "There is a lot of hype about how gluten produces inflammation and can lead to giving you diabetes, heart disease, dementia, a lot of things." Although he finds this new study inconclusive, Dave agreed with the researchers: "We should not recommend people who don't have gluten sensitivity or celiac disease go on a gluten-free diet," he said. Dave also said the study left some questions unanswered. For instance, it doesn't reveal what the people who avoided gluten substituted. "Were they picking a more unhealthy choice that put them at risk for heart disease?" he wondered. For people who still want or need to steer clear of gluten, Chan said it's important to obtain adequate amounts of fiber. Oats and brown rice are good sources of gluten-free fiber, he noted. The study had no food industry funding. It was published online May 2 in BMJ.